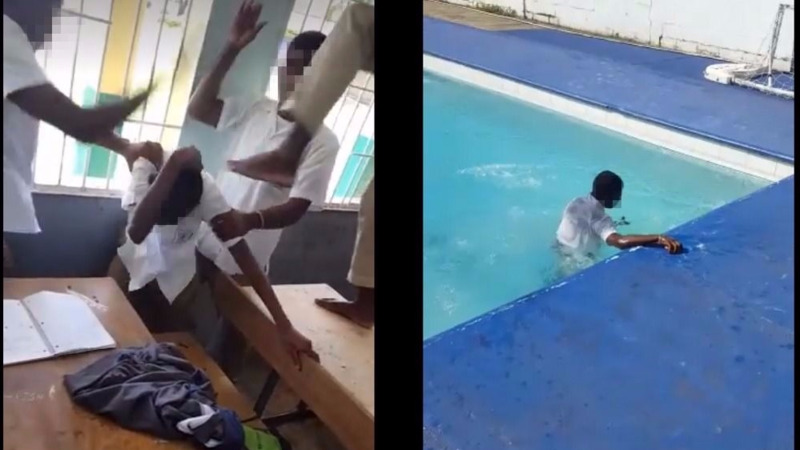 Viral videos of school fights may soon be reduced with the implementation of the new National School Code of Conduct. Education Minister Anthony Garcia made the announcement in Parliament on Tuesday, saying the Code, which is due to be implemented from September 2018, will tackle issues such as bullying, cyberbullying, punctuality, grooming, cellphone use and a range of other issues. “In establishing the expectations for reasonable behaviour for school personnel, the committee explored and updated standards relating to academic performance, attendance and punctuality, good behaviour, dress and grooming and social transport." “Further, (the committee revised standards) to combat fighting, assault, threats arson, the use of dangerous objects, firearms and substance abuse." "Additionally, the committee developed standards for incidents of bullying, cyberbullying, the use of cellular phones, data security and privacy, the conduct of examinations and social media," he said. Garcia said the committee also reviewed and updated all legislation, regulations and "circular memoranda governing standards of behaviour". In addition, Garcia said students who commit grave misconduct and are given extended suspensions will be sent to learning enhancement centres. "The range of consequences for infractions was also amended to incorporate new approaches such as mediation, referral to learning enhancement centres, in-school intervention initiatives aimed at deterring repeated behaviour." "Referral to the living enhancement centres is one of the available options for students who have displayed gross misconduct." "These centres are facilities where students who engage in serious acts of misconduct, who are placed on extended suspension are assigned to reduce reoccurrence upon their return to school," he said. Garcia said the programme would be conducted by officers of the Student Support Division and includes a series of assessments, individual or group counselling and skill-building sessions to enhance a student’s psycho-social functioning in preparation for re-integration to the school system. Garcia said the Code includes "principles of good conduct, standards of behaviour, and identifies possible consequences for misconduct for all school personnel". “It establishes a framework for the development and implementation of rules and procedures at the school level which are deemed prerequisites for a safe, productive, teaching, learning and working environments," he said. This is the first time the Code, which was created in 2009, has been revised. 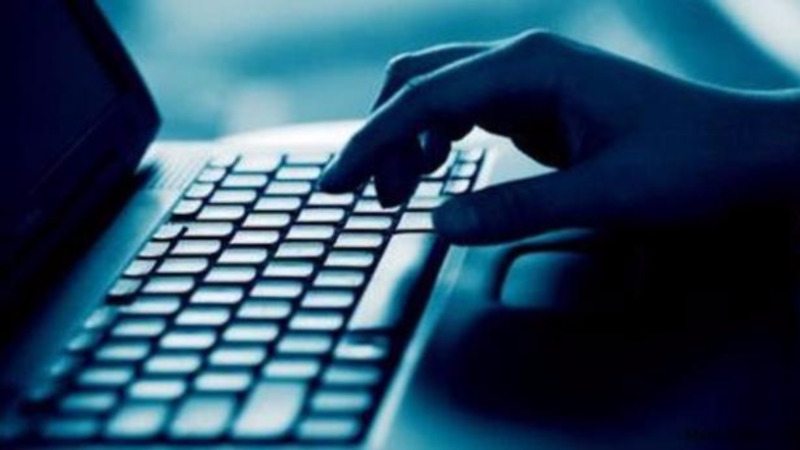 Garcia said the Code was revised due to the "pervasiveness of the internet and social media with their concomitant influence on cyber-related infractions and the need to update responsibilities and standards of behaviour that is reflective of 21st Century learning environments'. The new Code was reviewed by a committee comprising key stakeholders such as the Trinidad and Tobago Unified Teachers' Association (TTUTA), the National Teachers’ Association, the Association of Principals of Public Secondary Schools, the Association of Principals of Assisted Secondary Schools, the National Primary Schools Principals’ Association, the Division of Education, Innovation and Energy, Tobago, and Ministry of Education personnel. The Ministry also invited submissions from the various organisations represented on the committee and from the general public. "This revised code of conduct incorporates guided principles that articulate the desirable and positive behaviours and attitudes required for individuals comprising the school community and assists in the determination of right and wrong. The revised code includes areas relating to respect, responsibility, rights, integrity, courtesy, productivity and performance," Garcia said. Garcia said the Code is part of the Ministry's national strategy for the development of data-driven, context-specific, school-based plans by all schools. The Code is expected to be implemented by all public schools from September 2018.